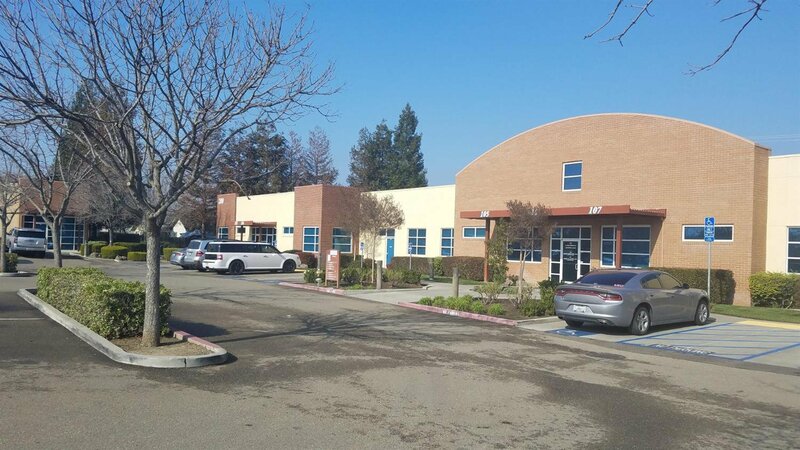 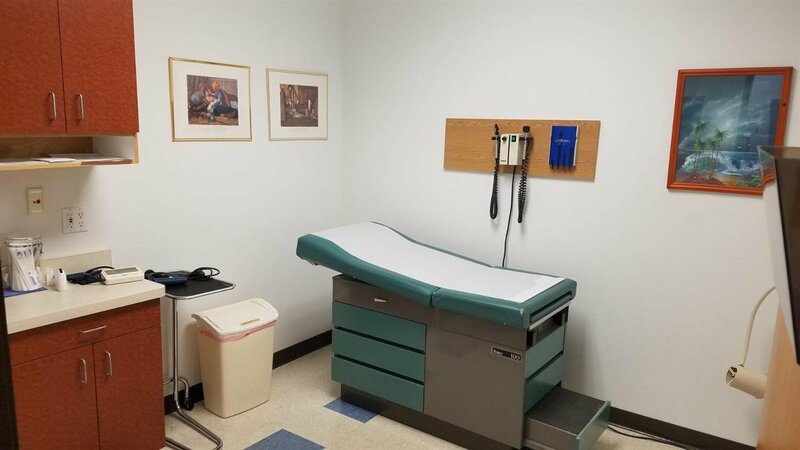 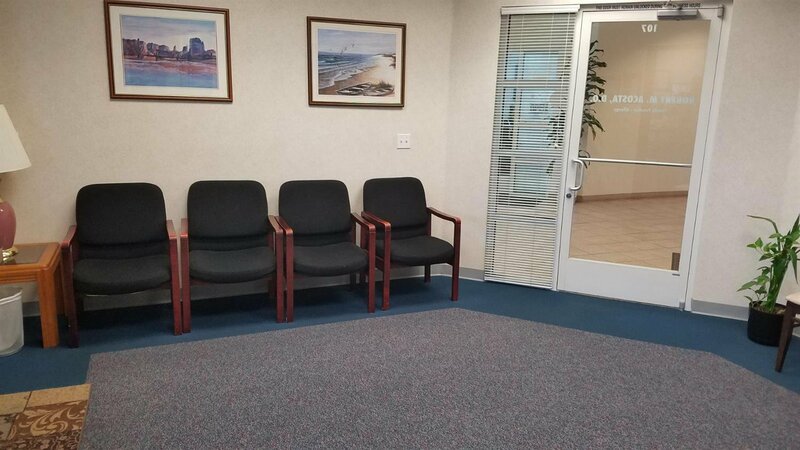 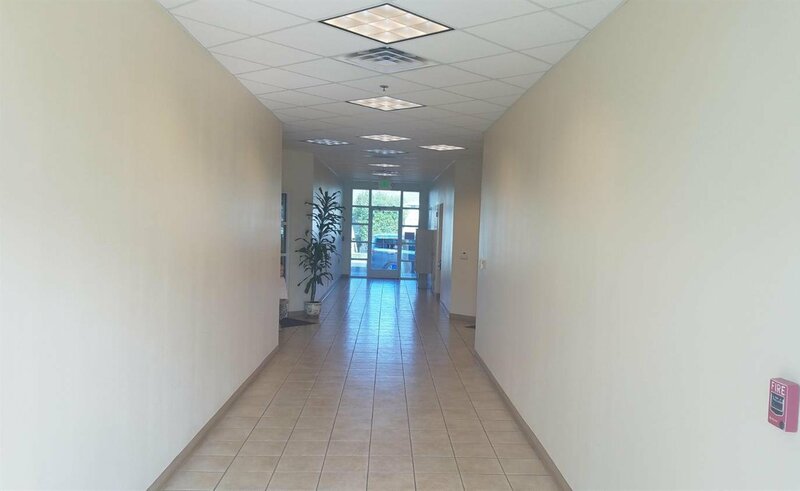 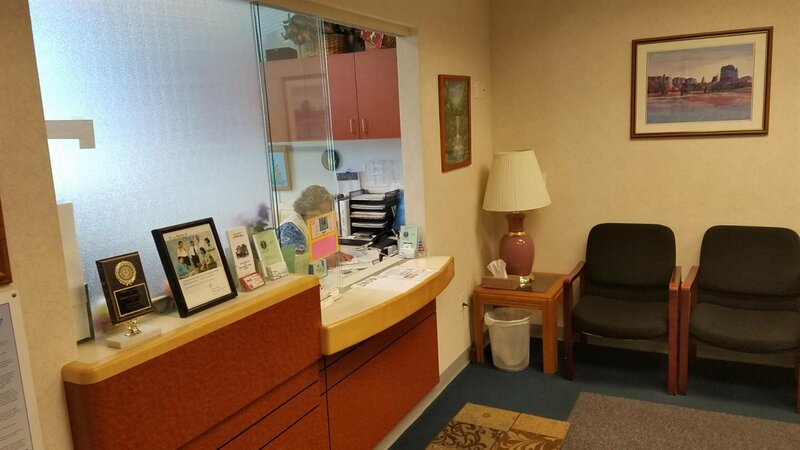 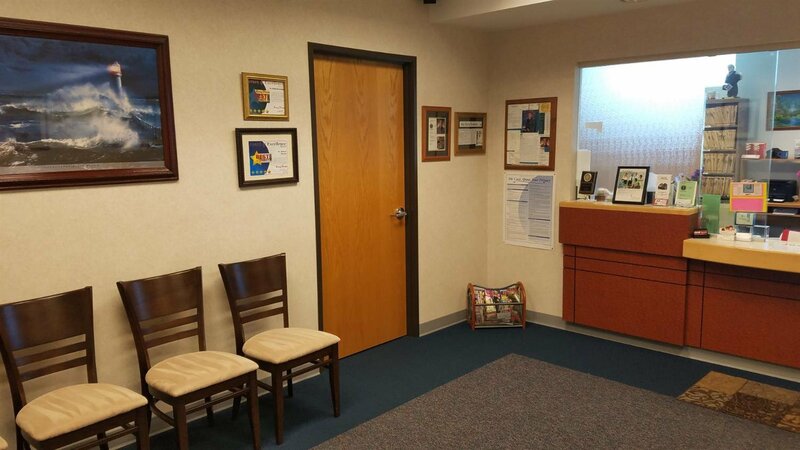 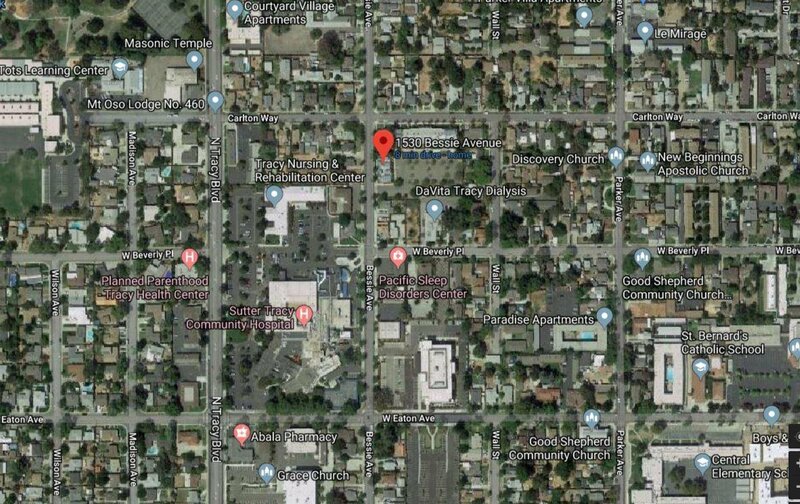 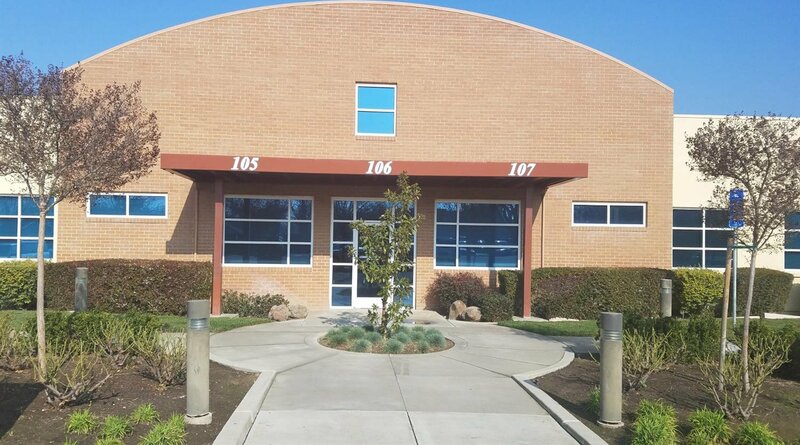 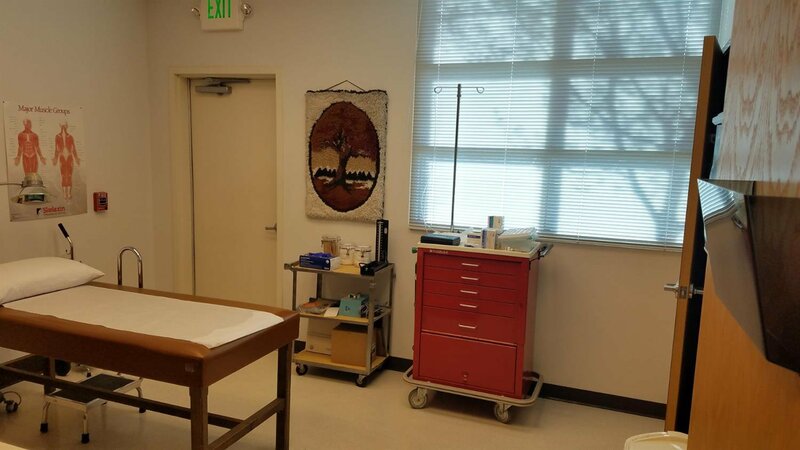 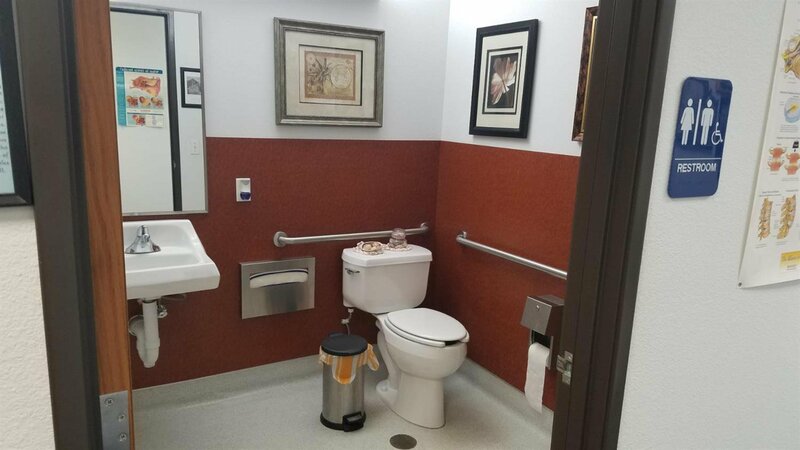 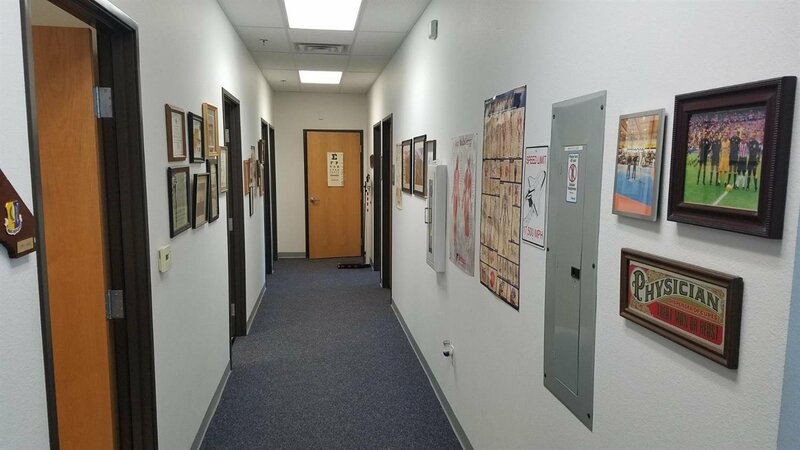 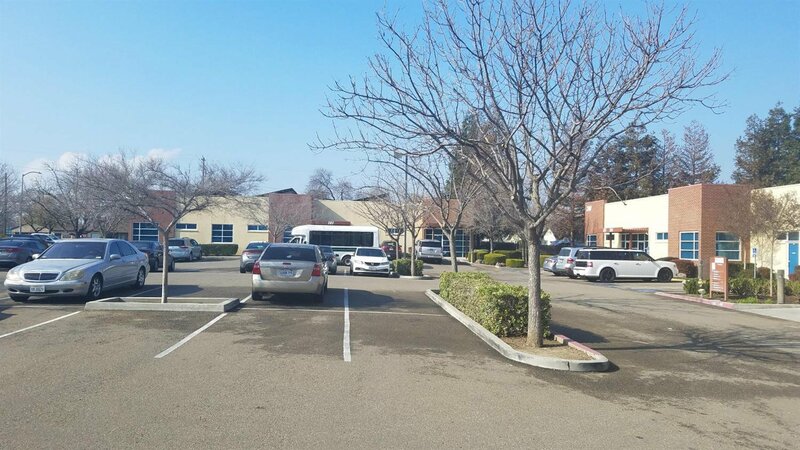 Great location, Altamont Medical Plaza one block from the Tracy Sutter Hospital and most Medical buildings and clinics in Tracy. 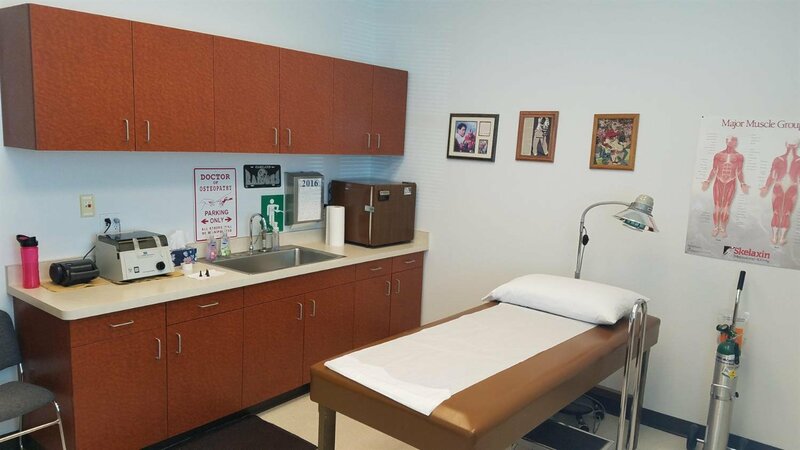 Total 6 rooms and fully furnished including 3 Exam rooms and Lab room. 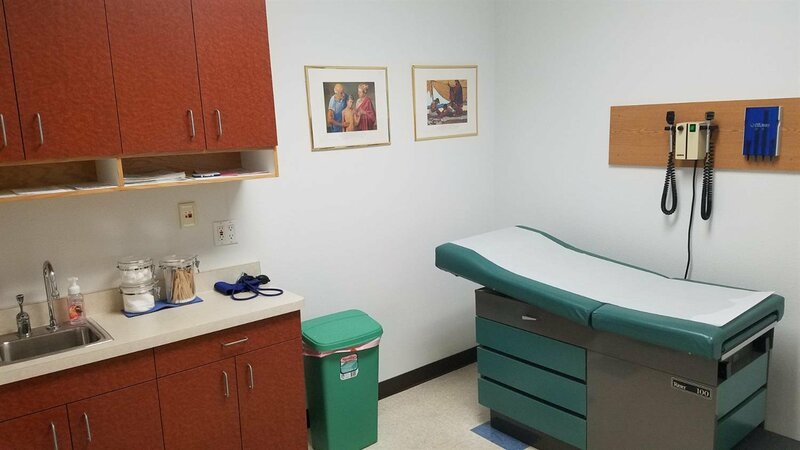 1641 sqft, Move in and Ready to operate clinic.